How well design and thought out images influence decisions. Have you noticed how great design influences us in our day to day lives. Lots of people know what they should do. They know what they should do to lose weight, they know what they should do to retire comfortably or that know that they should give up smoking…and I sure they know what they should do to do that. 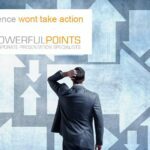 In fact, on a day to day basis, whether personal or business, none of us seems to be short of knowledge about what we should do, so why can some people do these things and other not? What is the reason some people can do things, often very tiring things or very difficult things, even some very simple things and others don’t do them? I am sure we all know what the difference is: motivation! See, we even know this but for those of us struggling to get some things done, knowing motivation is the source doesn’t help us get motivated, it just gives us a reason to beat ourselves up! So what is the source of motivation? What is it that has someone give up smoking or lose 20 Kgs or work 12 hours a day or run a marathon? It’s very simple: they have a different relationship to what needs to be done because they have a more powerful relationship to “why” they are doing it. Now, I’m not trying to simplify the entire theory of motivation here. Far greater minds than mine have applied themselves to that question, what I am saying is that all motivation is the “why” we do anything. I do assert the more powerful someone holds a why, the more likely they are to take a course of action. The more personal it is, usually the more powerful it is. Think about anything to do with your children, a very powerful “Why” to do a whole range of things and also very personal. “Why” are some people strict on eating certain types of foods? Because they believe what they eat impacts their quality of life and the degree to which they believe this, and the degree they feel a good quality of life is important, will impact their motivation. The stronger the belief in the Why, the more they will act consistent with that. Why (excuse the intended pun) do I raise this in the context of presentations? Because too often in presentations people spend a lot of time on the what but spend no time on the why. People will not buy into the what, where, how or who until the “Buy the Why”. 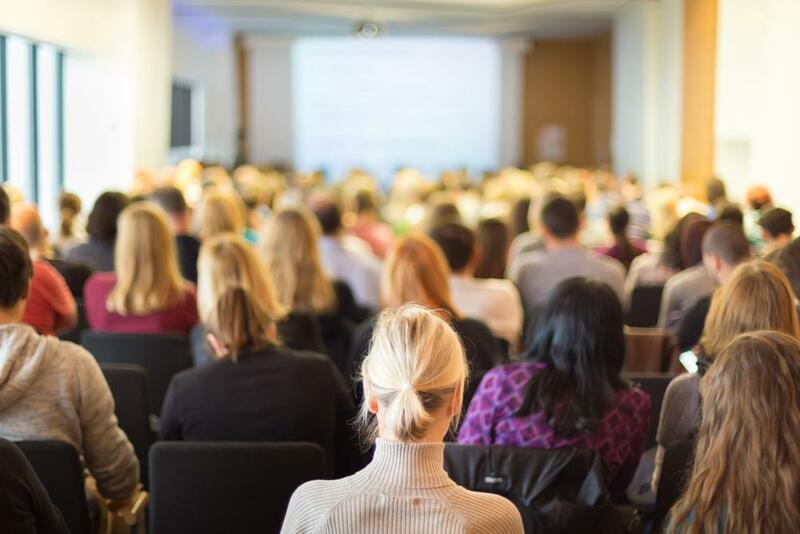 Ensure you talk about why this presentation is important: What is before the people in the room now that needs to be discussed during the presentation. Why is it important that a decision be reached now? For every part of your what, where, who, etc…precede it with a why you need to do this. Make the ‘why” as personal as possible. I saw the billboard in the image above when I was walking through Singapore a few years ago. I still believe it’s a brilliant example of how ‘why’ can impact knowing. 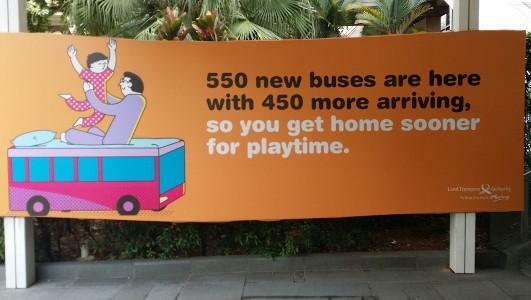 In this case it brings a potent ‘why’ to the increase in bus numbers and changes it from a statistic to a reason. Next time you are presenting something that is about “knowing” ensure you include the reason why that is important. 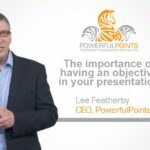 If you would like any more information on how to make a brilliant presentation, beautifully designed, check out our Web Site at www.powerfulpoints.com.au. We can design a presentation for you or train you and your staff in how to do it yourself.